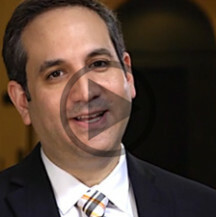 Video Library | Baltimore Plastic Surgery Jeffrey Horowitz, M.D. Here you can view a variety of Videos that will help provide additional information about our services. Learn about Botox, fillers, skin resurfacing, Coolsculpting and noninvasive skin tightening treatments! How to Choose the Right Plastic Surgeon for You. Learn what makes Dr. Horowitz unique in a crowded field of cosmetic surgeons. Discover how Dr. J combines modalities to produce beautiful and natural results. 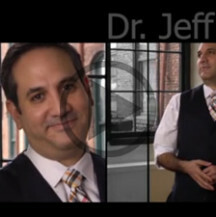 Dr. J talks about how our modern approach produces beautiful results and happy patients! Our office uses 3-D technology to give patients a preview of their results before the surgery itself! This service is especially valuable for choosing breast implants along with Dr. Horowitz, but also works great for facial and body contouring procedures.